Now is the Time for a New TMS - Here's Why. 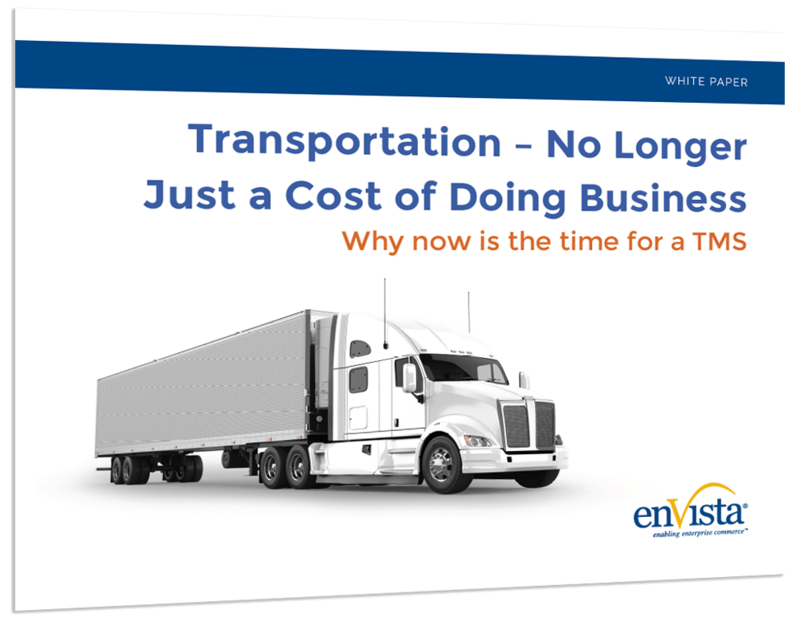 Shipment management sits as a major expense in the overall supply chain for most companies. However, adoption of a transportation management system (TMS) can provide many different benefits to companies as they seek to optimize their shipping management. "As more affordable solutions emerge, more and more smaller and mid-sized companies will begin to take advantage of TMS solution offerings. One survey expects the adoption rate to climb above 50 percent in the coming years."